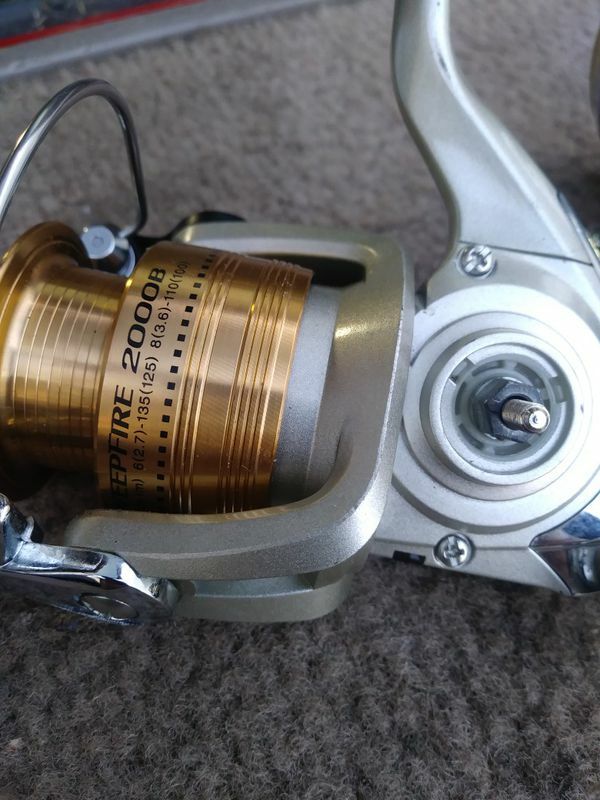 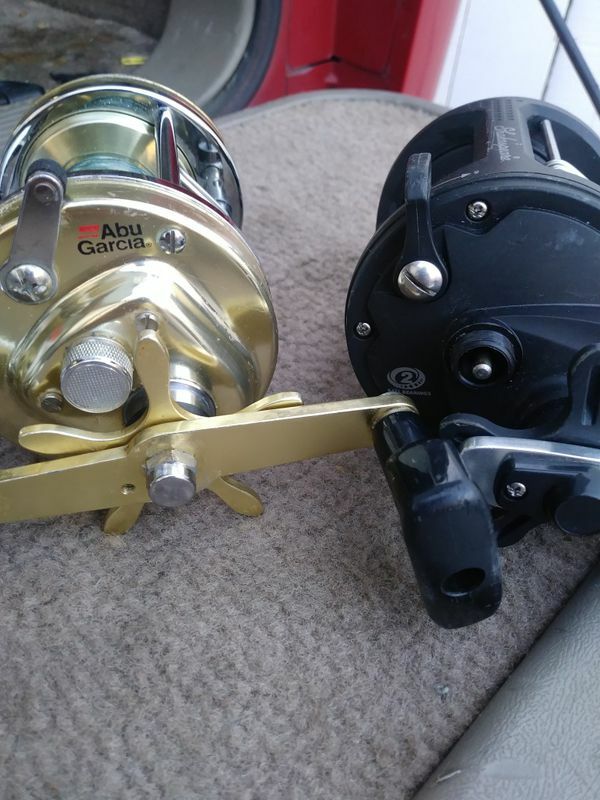 Fishing Reels for parts. 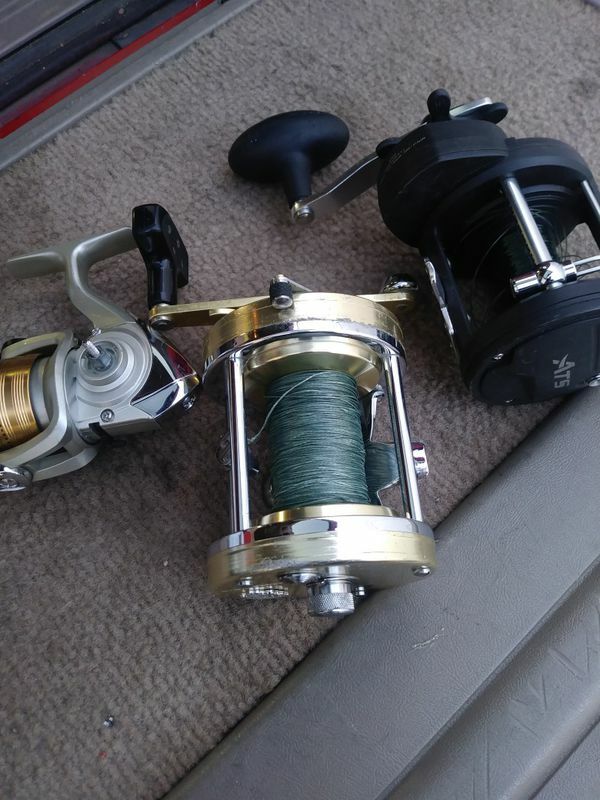 1 is Daiwa missing handle. 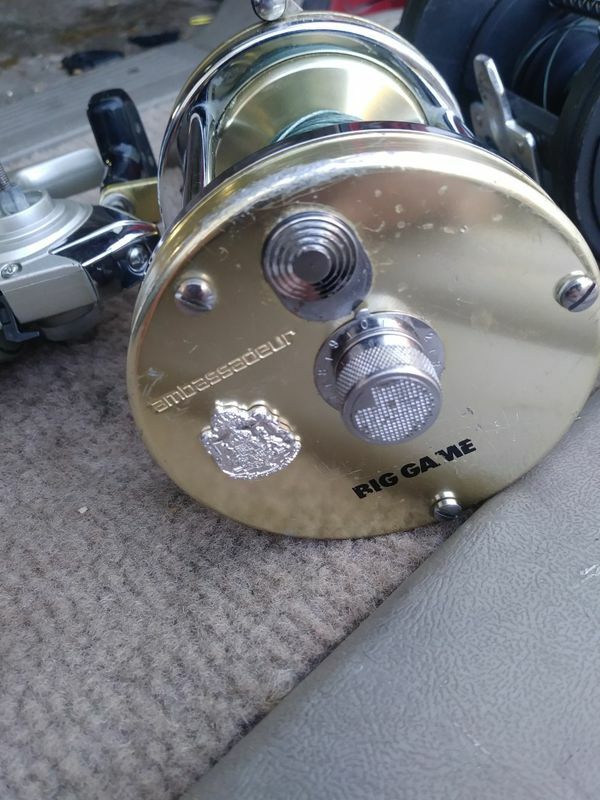 Other Abu Garcia missing a screw. 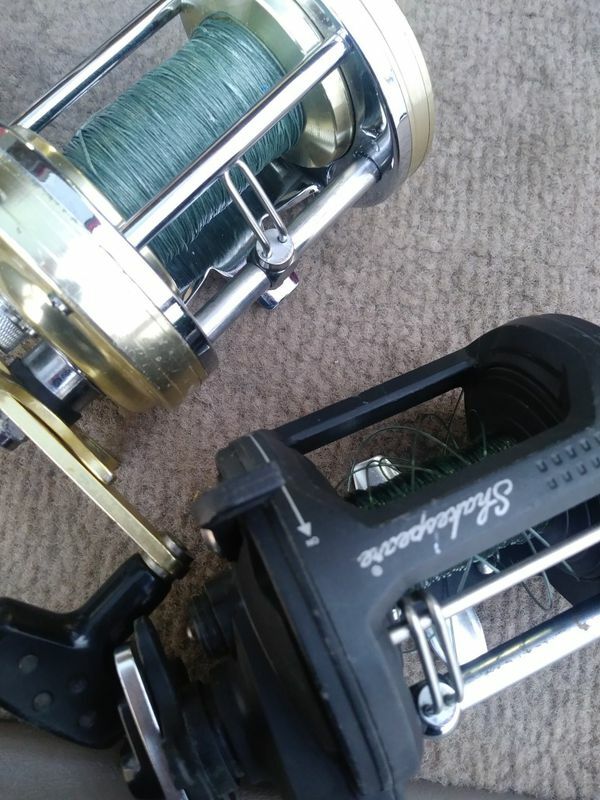 The black Shakespeare missing the tension cap.